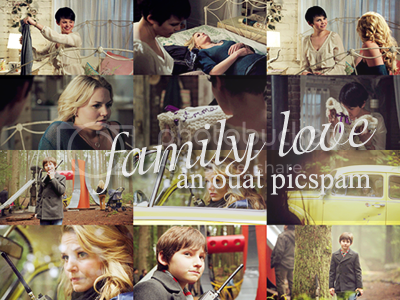 Top ten Emma/Henry and Emma/Mary Margaret moments. Scenes are in chronological order. seriously, these three have a scene that kills me at least once an episode.